Last Friday, our 6th graders gathered in the Fr. George Lounge for their third Italian cultural event of the year organized by Dr. Rossana Barbera and Mr. Daniel Ranalli. 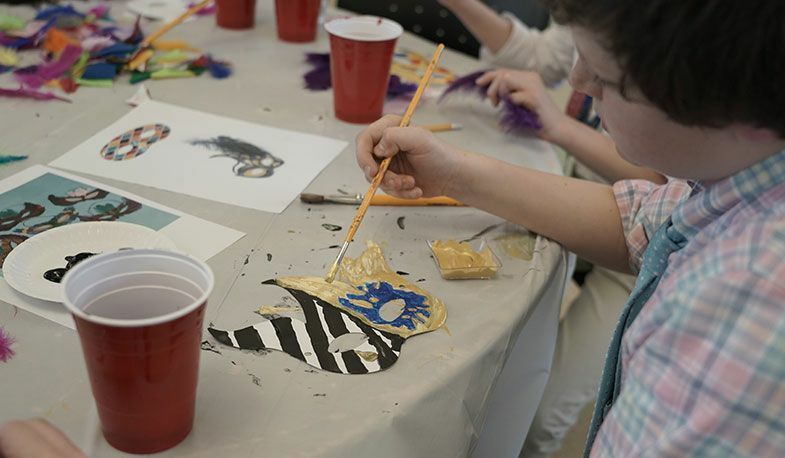 Students celebrated the tradition of creating and decorating Venetian masks—a centuries-old tradition celebrated annually in Italy, and especially in Venice, during the season of Carnevale. 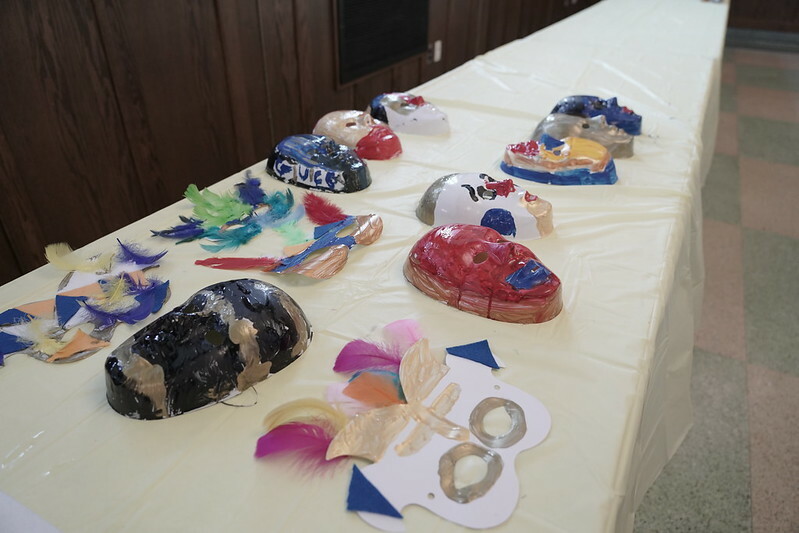 Prior to this event, students learned about the history of Carnevale through videos and photos of the various costumes and masks that are still very popular in Italy.